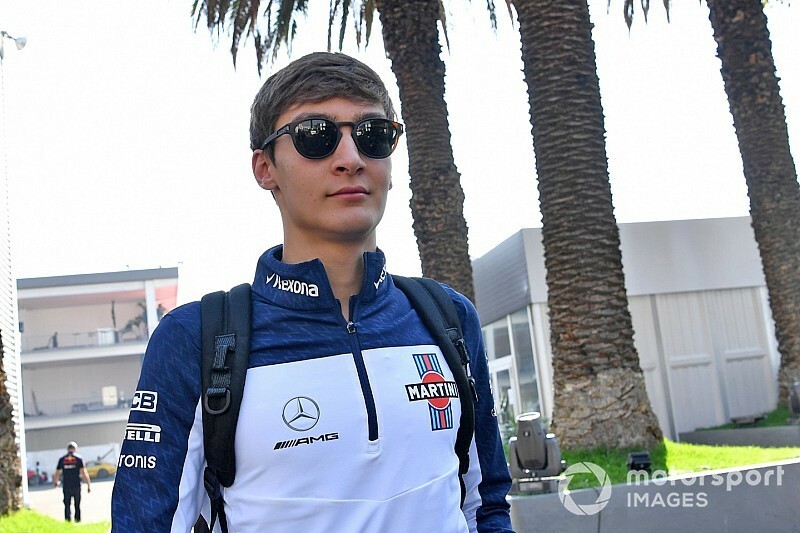 George Russell tried to land a 2018 Williams Formula 1 drive and made a PowerPoint presentation to aid his bid, the team's chief technical officer Paddy Lowe has revealed. Russell has been confirmed at Williams for 2019 after impressing the team with his championship-leading Formula 2 campaign, Mercedes test outings and simulator work. His off-track attitude has also made a significant early impression on the likes of Lowe and deputy team principal Claire Williams. Lowe told Motorsport.com that Russell initially wanted to be considered for the 2018 drive that eventually went to Sergey Sirotkin. “The thing about George is for a young guy he’s very confident," said Lowe. “He takes the initiative to try and shape his future and I think that’s one of the reasons he’s got to where he has. “As an example, last year he wanted to be in the running even to drive for 2018. “I think it was a bit early. It’s good he’s done the year in F2, I think a year ago would have been too early for George to consider F1. “He will be much stronger having done that year in F2, but he came to me a year ago with a PowerPoint presentation with why he was going to be our best driver. 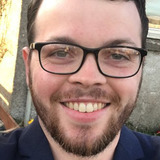 Russell initiated his 2019 deal by calling Lowe in the summer to arrange a meeting with him and Williams, which he said was important to show how serious he was about Williams. 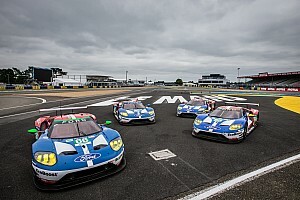 The 20-year-old told Motorsport.com that his 2018 pitch was made in a similar vein. “I thought rather than sitting down and telling someone how good I am, it’s better to put it on paper and give the stats to back it up,” said Russell. “It wasn’t just about my CV, I was trying to explain more about my character and what I felt I could bring to the team – just bits about myself, stats like first laps, winning and losing positions. 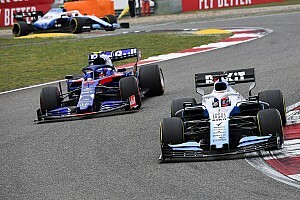 Williams was keen to confirm the Mercedes junior before the end of the 2018 season to give the team a lift in a trying year. 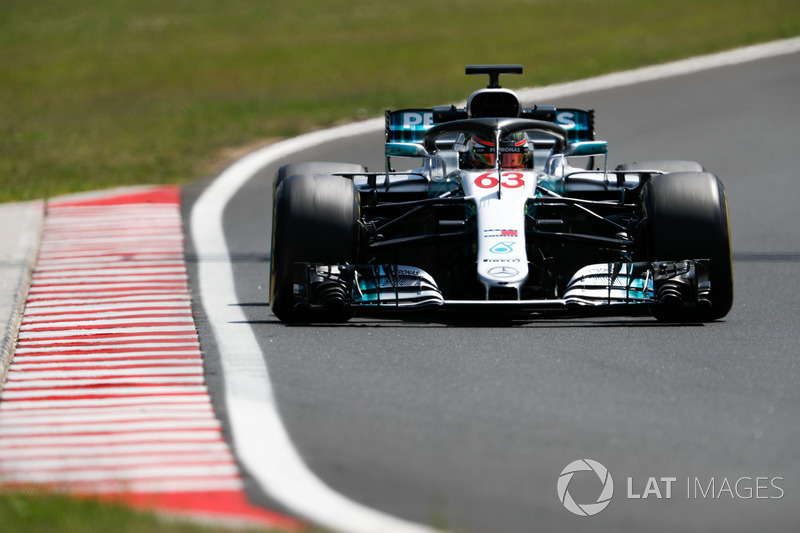 It has signed Russell without running him in a car directly, although received data from Mercedes and was impressed by his unofficial record-breaking pace in Hungary testing earlier this year. “He has driven the Mercedes in test sessions and from that you get comparative data that’s just as good as you would get putting him in your own car,” said Lowe. 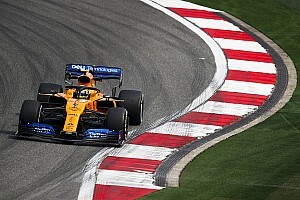 “We had enough data with which to determine the calibre of driver we’re dealing with and the pace that we should expect. “For instance, he currently holds the fastest lap around the Hungaroring of all time.